As a private label skincare manufacturer, I form new strategic partnerships and execute on existing strategic partnerships every day. These partnerships include operating skincare brands, start-up skincare brands, marketing companies, raw material suppliers, or even my energy suppliers. More broadly defined, even the amazing people that are employed by my company are my strategic partners. In fact, the success of my private label skincare company is dependent upon effective strategic partnerships. By formal definition a strategic partnership is an alliance between two enterprises that is formalized through a contract but is not a legal partnership. Typically companies create a strategic partnership when each has assets that will help the other but that each prefers not to develop internally. 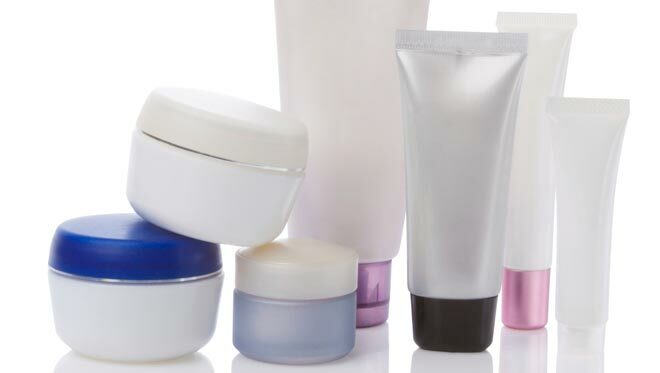 In the case of my personal care manufacturing business, our skincare brand strategic partners value us for our product development services, our manufacturing and contract packaging services, and our packaging and transportation logistics services. We in turn value the ability of our skincare strategic partners to form distribution channels and sell skincare products. Moisturize Right - Lotion or Cream? Moisturizing is an important step in caring for skin. It replaces the oils removed by washing and can add oils and nutrients your skin may be naturally lacking. Deciding which product works best for your skin is often an ongoing process and your needs may change based on your stage in life or even the season. 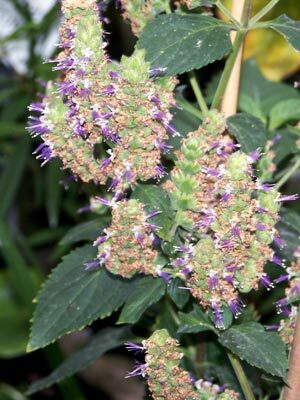 I love patchouli essential oil! It is a master of setting a mood, of evoking feelings and memories. Its like a certain song and a certain moment and when the song is played again not only is the song heard, the touch and the taste and the feel of the first moment arise again. This is the power inherent to the essence of patchouli. I first smelled patchouli essential oil when I was a young man in my 20s. It was attached to a certain crowd and a certain scene and a certain moment in my life. The smell and the scene opened my eyes to what felt like something entirely different than the white middle-class suburban culture in which I was raised. In the 60s we called this crowd the hippies or bohemians and today it is perhaps called the counter-culture. Patchouli oil was the essence of that moment for me and was the essence of an entire American generation. 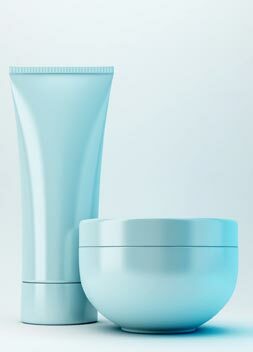 Buying skin care products wholesale can be daunting at first. There are so many choices and you may not be sure which ones will be best for you or your clients. But if you put in the effort to learn about skin care products and their various functions, you'll quickly see that buying wholesale can often be the best option. With all of the chemicals being put into our food, health care products, and cosmetics these days, many people are beginning to see the value in simplifying the products we use in and on our bodies. When you buy your skin care products wholesale, you can know exactly what ingredients are going into them and how they will affect our body. You will be able to customize your own formulas, adding more of what works for you and leaving out what doesnt. This way, you can choose the concentrations and effects of your skin care products and choose natural ingredients instead of harsh chemicals. Being able to catalyze idea and inspiration into action is what makes the difference between launching and growing a thriving skincare brand or owning a brand that dies in the idea stage, never even reaching the light of day. Sometimes it takes outside support to catalyze your thoughts and launch your business ideas. This support can come in the form of a graphic designer, a business consultant, friends and family, or, in the case of the personal care product industry, a private label skincare manufacturing partner. The word catalyze in Websters Dictionary means to bring about or to inspire to act. Our ideas are often met with fear, confusion and uncertainty, which often arise to thwart the action(s) that will bring about the manifestation of the idea. The citrus family packs a punch when it comes to delivering therapeutic and aromatic oils. If you have ever juiced a lime or a lemon or peeled a grapefruit, tangerine or orange, you know the instant that the peel has been opened by the aroma that bursts forth. What you smell is the highly aromatic natural essential oil that is captured in the rind of the fruit. This fresh smell enlivens the mind and the spirit. The next time you eat an orange or a tangerine or any member of the citrus family take the rind and fold it in half with the colorful side out; squeeze it and the rind should squirt a small amount of the aromatic fluid. This fluid is the essential oil. 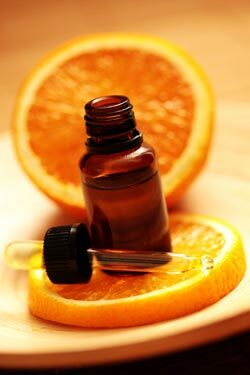 The citrus family of essential oils is a great year round oil. It can be placed directly into a diffuser or applied topically as a therapeutic and fragrant ingredient for skincare products. These oils have antifungal, antibacterial, antiviral and antiseptic properties, which are excellent when included in household cleaning products. These oils are also wonderful when blended with other essential oils as fragrance blends and applied to the skin (though please note that they must be diluted in advance of direct application or they may cause skin irritation). Fall is here and that means we all need to make some changes in our skin care routine. 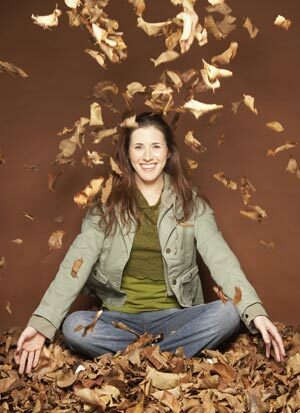 Wearing heavier fabrics, long sleeves and running the heater can all take a toll on your skin. Keeping your skin hydrated and moisturized without making it greasy can be a delicate balance but there are some great solutions using natural ingredients. Look for products containing these natural oils to keep your skin looking luxurious in any season. Caring for the skin on your face is one of the most important ways to highlight your natural beauty. Your face is the first thing others will notice about you. With just a glance you can show the world that you're healthy and happy. Skin care products containing all-natural ingredients are the best way to gently care for your face and bring your true beauty to the surface. The most effective skin care systems today utilize three important steps to keep skin pH balanced and looking great. These steps are using cleanser, toner and moisturizer. Which products you use depends on whether your skin is oily, dry, sensitive, or combination. Luckily, Mother Earth has provided a natural solution to caring for your face, no matter what skin type you have. Some months ago, I watched a documentary on TV about all of the chemicals in health and beauty products. It particularly highlighted the problems associated with non-natural fragrances and the way they're absorbed into the body through the skin. Then, last weekend, I attended a demonstration for a company that sells all natural cleaning products. The woman who was showcasing the product has celiac disease and was turned on to the product by her doctor because she was having severe reactions to her normal cleaning products. She talked more about chemicals being absorbed through the skin and how it had such a negative effect on her health. Caring for skin involves maintaining a delicate balance, but it doesn't have to be rocket science. Following a few simple tips to care for your body on the inside and out will leave you with a smooth, healthy glow. The health of your skin can be an indication of your overall health and not caring for your skin properly can have far-reaching effects. Skin irritations can weaken the immune system and make the body more susceptible to all kind of infections. Eating right, exercising, and getting the proper amount of rest can have just as much of an impact on your skin as it does on the rest of your body. The more you understand how your skin works, the better you can understand how to provide the best care and nutrients for it. Here are some interesting facts about the skin and how to care for it.